An epic life | Eat, Sleep, Run... Wine! It has been an EPIC 5 weeks. From my annual trip to Vancouver for SeaWheeze, to my first Labor Dave weekend at the Gorge, to DMB in NorCal and SoCal, to Ben Harper & The Innocent Criminals, to the USC/Stanford game, to a great weekend with my brother in LA culminating in a truly epic Foo Fighters concert–possibly the best I’ve ever seen outside of the 2010 Troubadour show. I’m all filled up with happiness. Now it is time to get back to real life. There are many reasons you go to college. Important reasons. Career building reasons. But honestly, 24 years removed from college it is the friendships I made then and since due to our USC connection that ring truest and strongest to me. And I am so grateful for the fateful choice my 17-year-old self made the day I chose to attend USC. 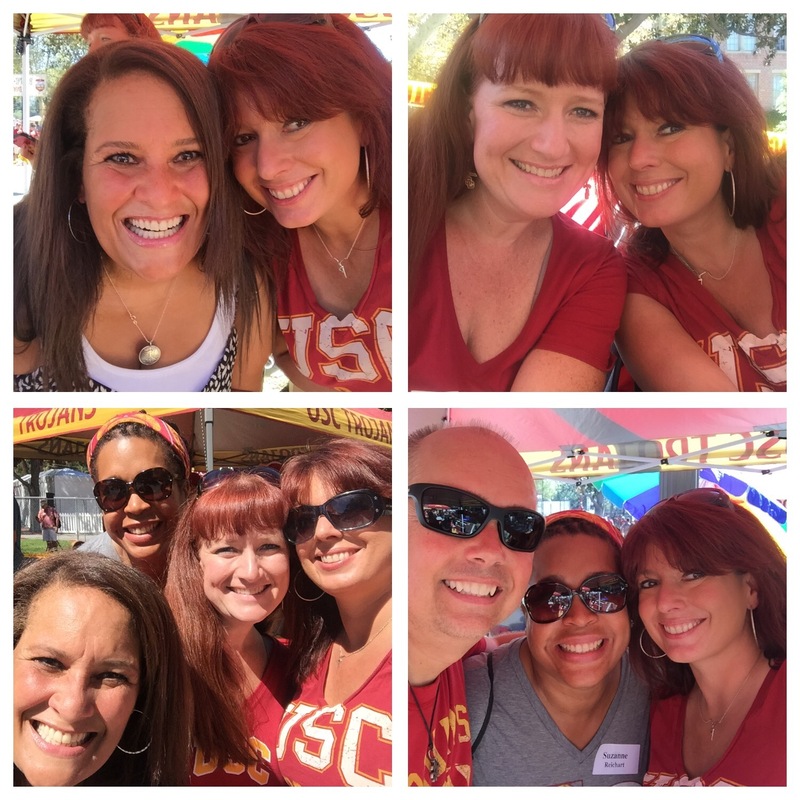 My USC friends are my family. 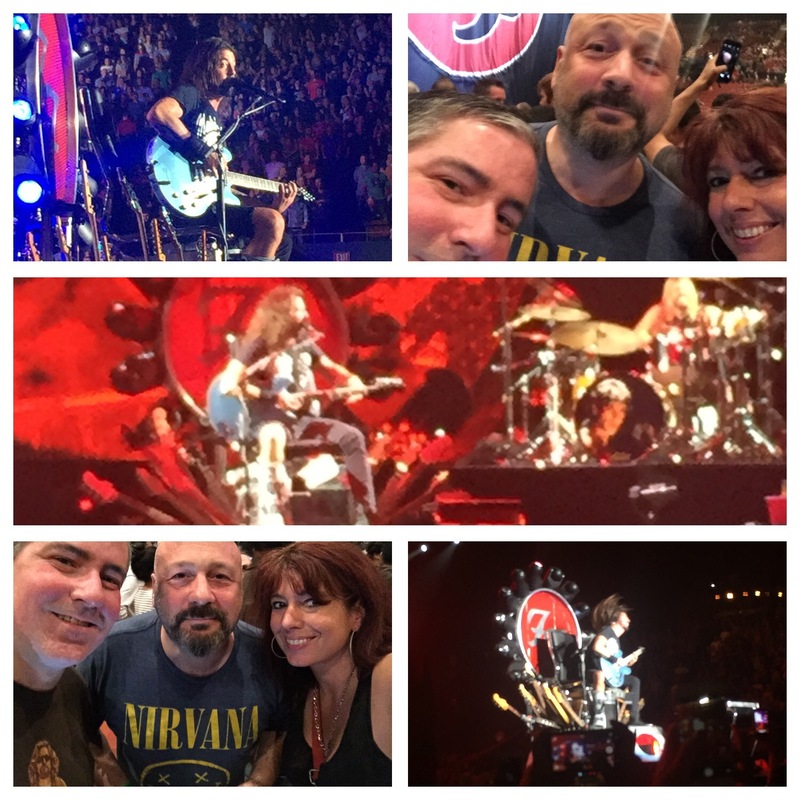 Then, last night, I got to go see my OTHER favorite band, Foo Fighters, at the Forum with my two favorite men – my brother Stephen and one of my dearest friends Randy. 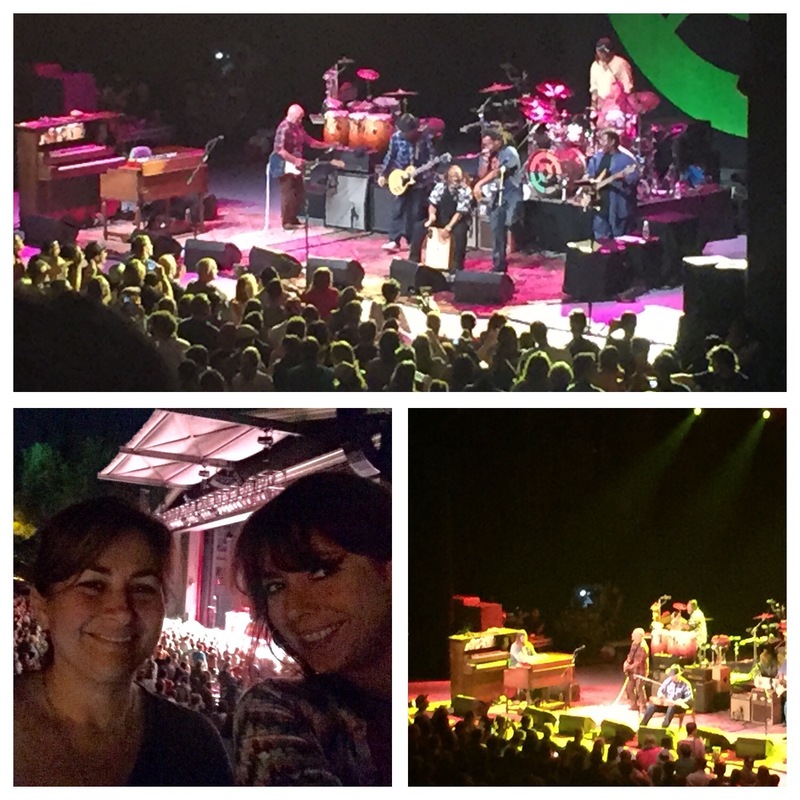 It was Stephen’s first Foo show and a truly epic night. My feet hurt. My ears are still ringing. My neck is sore from all the head banging. I’m exhausted. And it was so worth it. Marathon training starts for me this weekend. Garbage at the Greek, Florence and the Machine at the Bowl (unless I sell those and go to Foo in Anaheim, which seems likely) and Foo Fighters and Social Distortion at the Love Ride 32 benefitting the Wounded Warrior Project are on the agenda for October. My family is coming to LA for Thanksgiving. I am super excited for that. There is so much to be grateful for and look forward to.